St. Partick’s day was celebrated March 17, Sunday and the whole world joined together to drink green beer, put on green clothes and have a lot of fun. Nexter.org gathered the most fascinating pics from around the world. 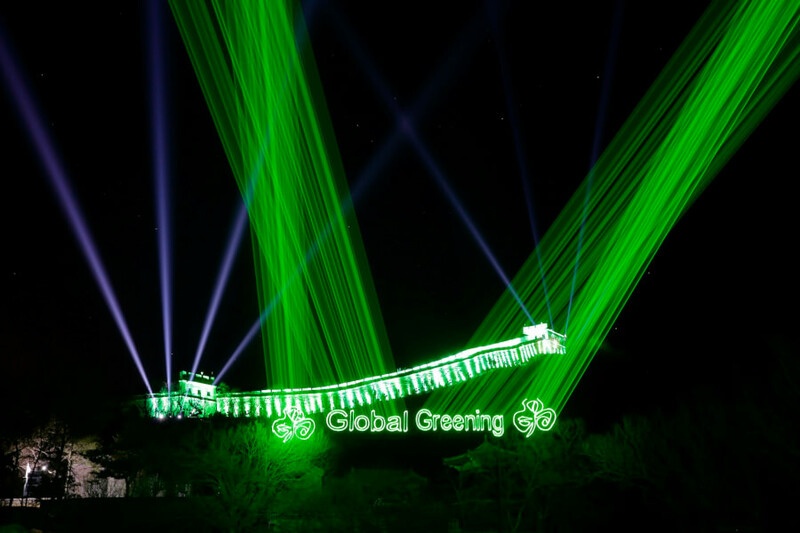 The Great Wall of China looked stunning this evening, celebrating the greenest day ever. 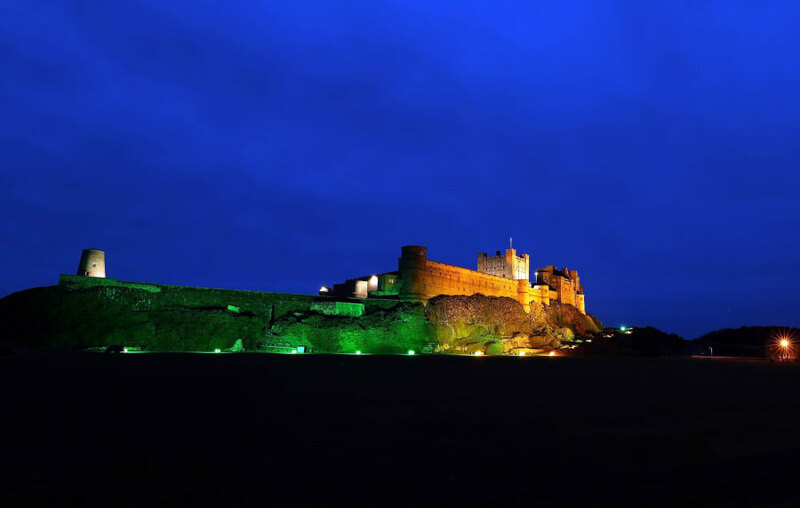 Beautiful Bamburgh Castle, on the north-east coast of England, illuminated in green. 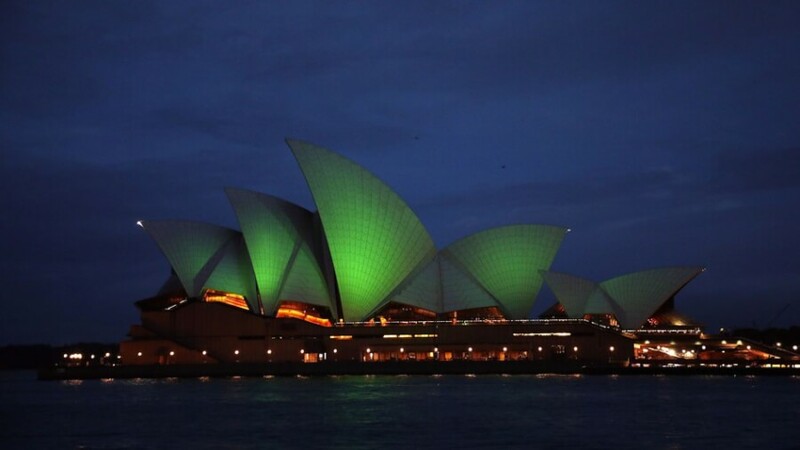 Sydney Opera House, St-Patrickified participated too. 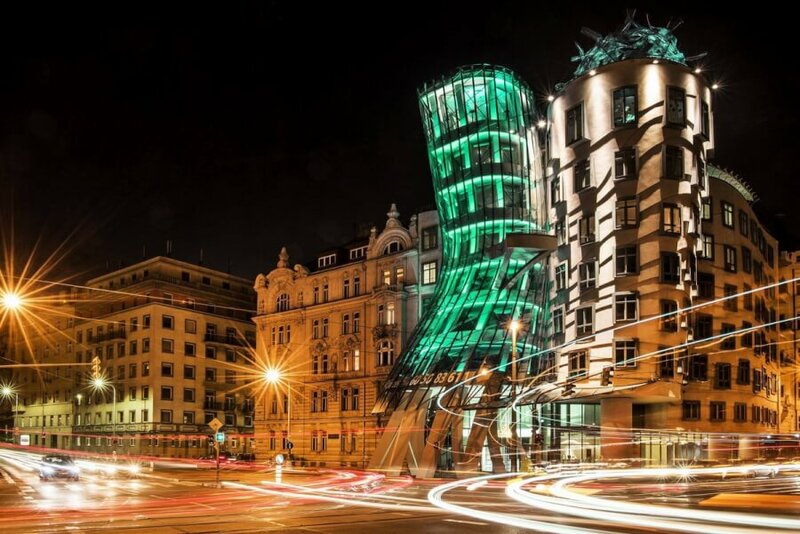 Prague joins St. Patrick’s Day by lighting up the Dancing House (Tančící dům) by the Vltava River. 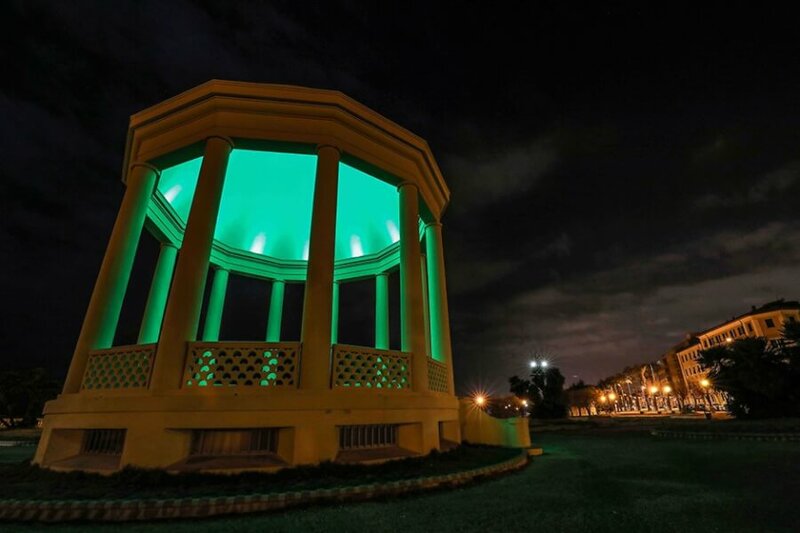 The beautiful Gazebo di Terrazza Mascagni in Livorno (Italy) joined the Global Greening this year. 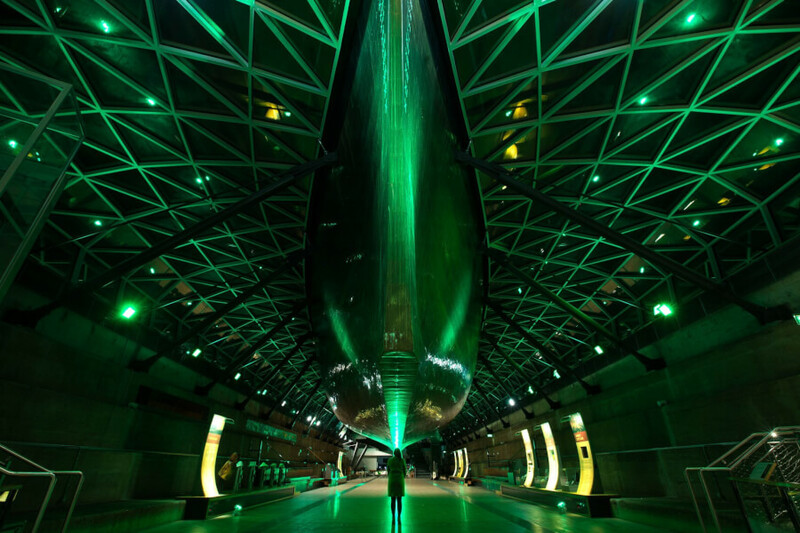 An amazing Cutty Sark in Greenwich look illuminated in green for St. Patrick’s Day. 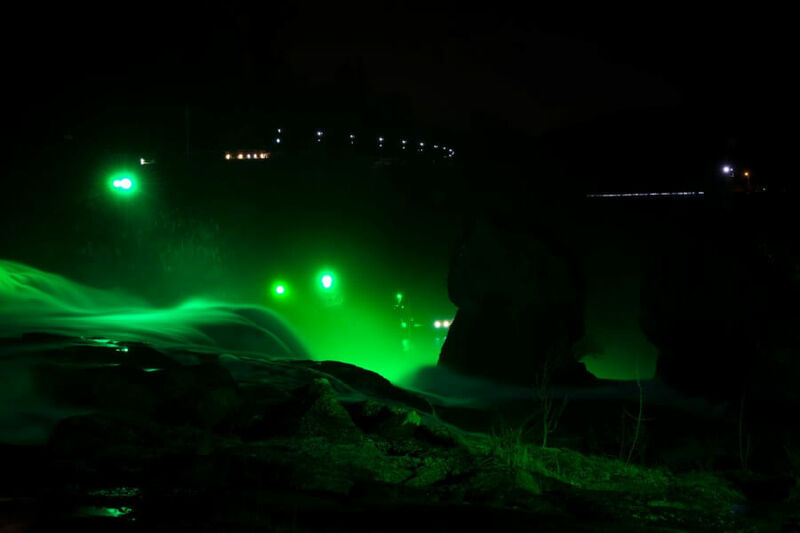 Neuhausen, Switzerland at the Rhine Falls. 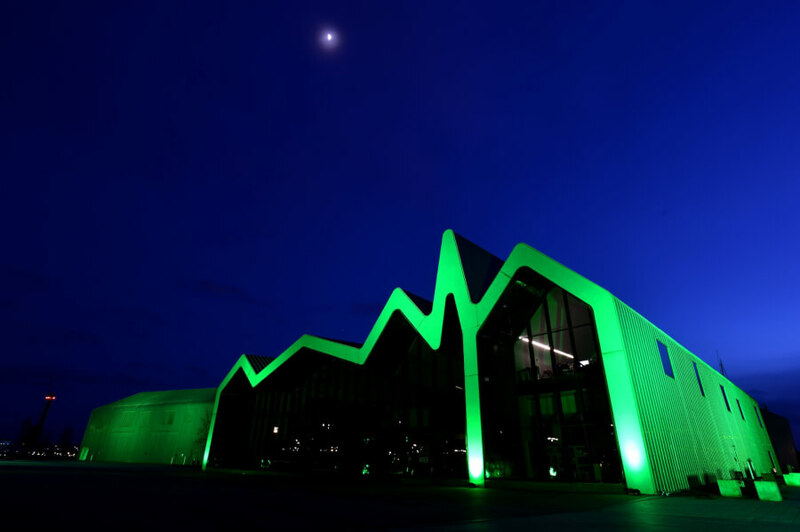 Riverside Museum in Glasgow lit up green for St. Patrick’s Day supporting Global Greening project. 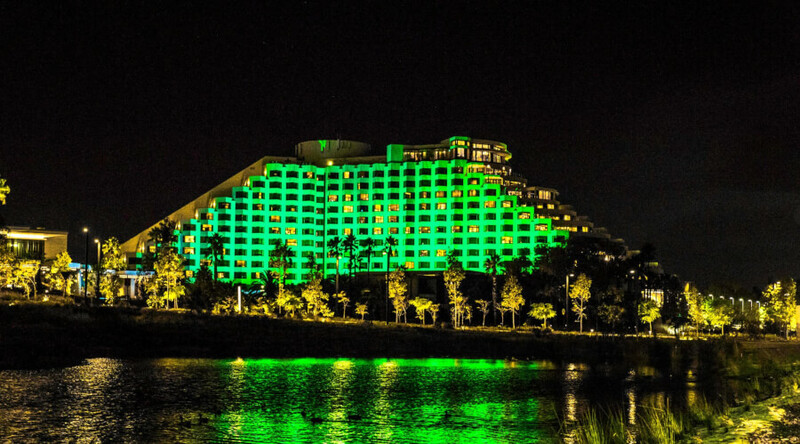 Australia lit up Crown Perth green as well. 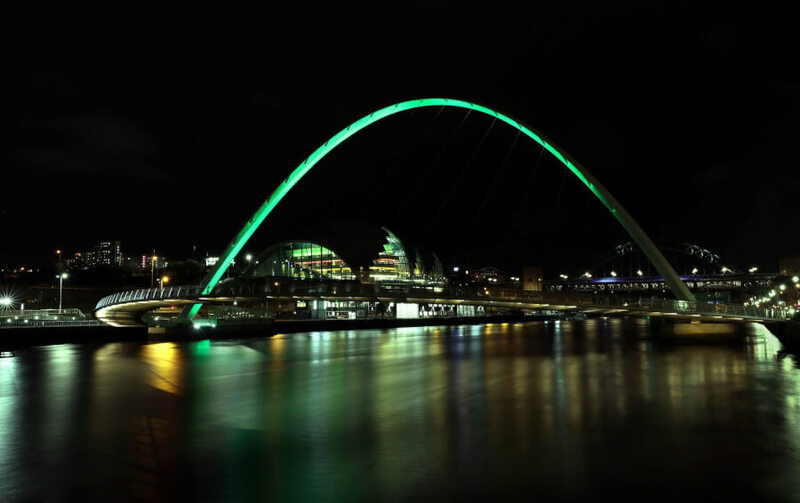 Gateshead Millennium Bridge, Newcastle upon Tyne, also lit up green. St. Partick’s day was celebrated March 17, Sunday and the whole world joined together to drink green beer, put on green clothes and have a lot of fun. Nexter.org gathered the most fascinating pics from around the world.